As temperatures begin decreasing with the approach of fall, your home’s cooling requirements will gradually decline as well. During this time, you should test-start your heating system, making sure that it runs smoothly for at least a few hours. When you eventually turn off your cooling system, cleaning the filters and removing standing water from the condensate pans will help reduce the work necessary when it’s time to transition to heating. These steps also help make the switch easier if your home is equipped with a reversible heat pump. If your heating system is making noises other than the usual operational humming sound, have it checked by a professional. You should only be left by minor maintenance tasks as the winter season gets closer. You may notice issues such as short-cycling (when the heating system cycles on and off every 10 minutes or less), which is usually caused by malfunctioning or miscalibrated thermostats. Perform troubleshooting at this time, as it can be difficult to get HVAC assistance in the middle of winter. Other problems that might cause heat loss, such as damaged insulation or leaky windows, should likewise be addressed at this time. Homeowners with oil- or gas-fired furnaces should take special care when shutting down their heating systems. Leftover unburned fuel deposits can cause loud banging when the heating is turned back on, so be sure to follow proper shutdown procedures as instructed by the furnace manufacturer. The chimneys and vent pipes will need to be cleaned, and if the heating system has dedicated ductwork, make sure the dampers are cleaned and shut. Filters may need to be checked and cleaned (or replaced, if disposable) as often as once a month during heavy use. 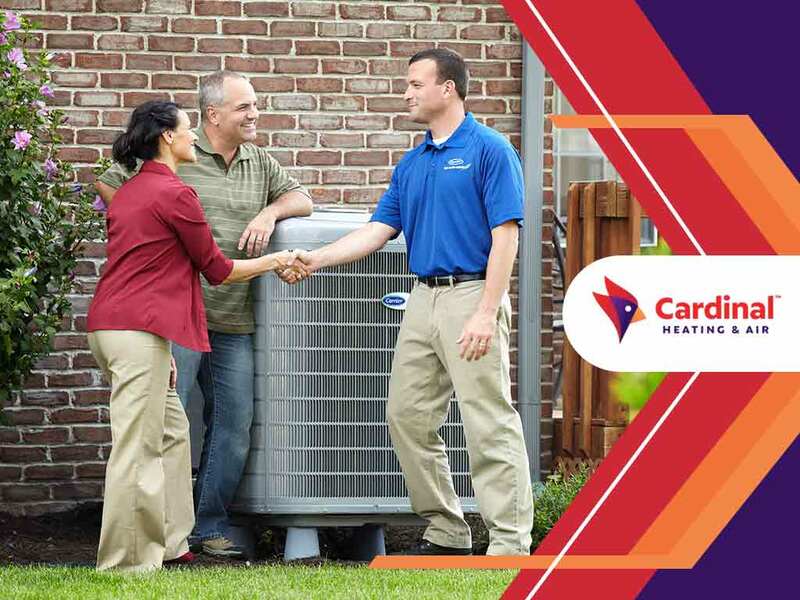 If you need help with HVAC system maintenance, call Cardinal Heating & Air today at (425) 296-2097. You can also fill out our contact form to schedule an appointment. We serve Kirkland and surrounding areas.